There’s no denying that streetwear has made its way into luxury fashion. 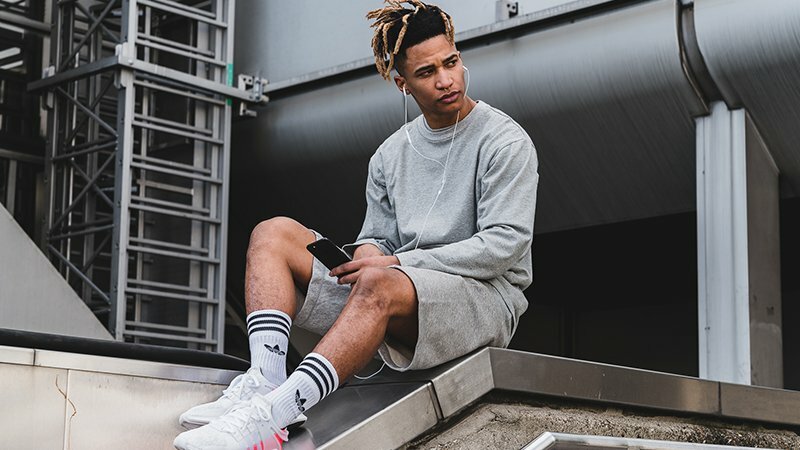 Once reserved for the skater kids and countercultures, it is now as common to see a pair of sneakers and a hoodie on the runways of Paris as it is to find them courtside at a ball game. This fashion revolution means you can choose comfort and convenience, without having to compromise on style. 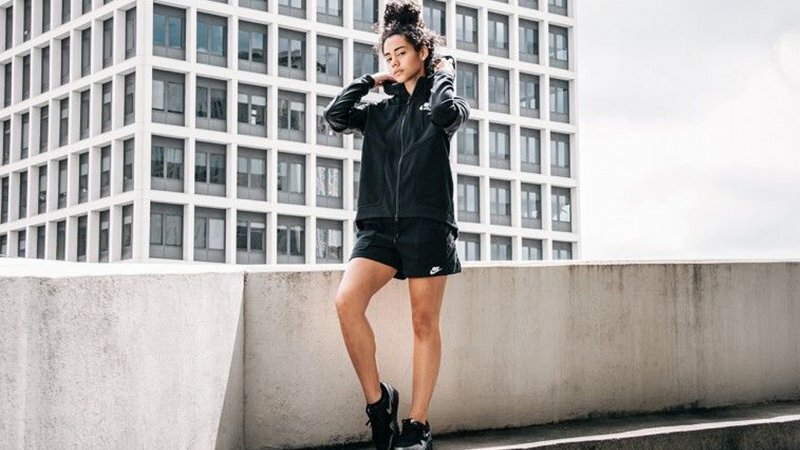 To help you up your street style game, we have rounded up our favourite streetwear brands you need to know. 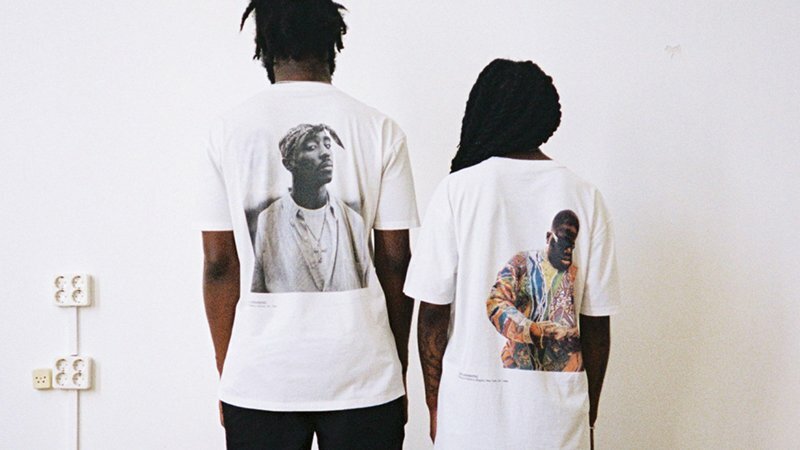 New York’s Supreme has integrated itself into the fabric of streetwear history. Collaborating with the likes of Rolex and Louis Vuitton, Supreme is one of the labels which elevated street style in luxury fashion. 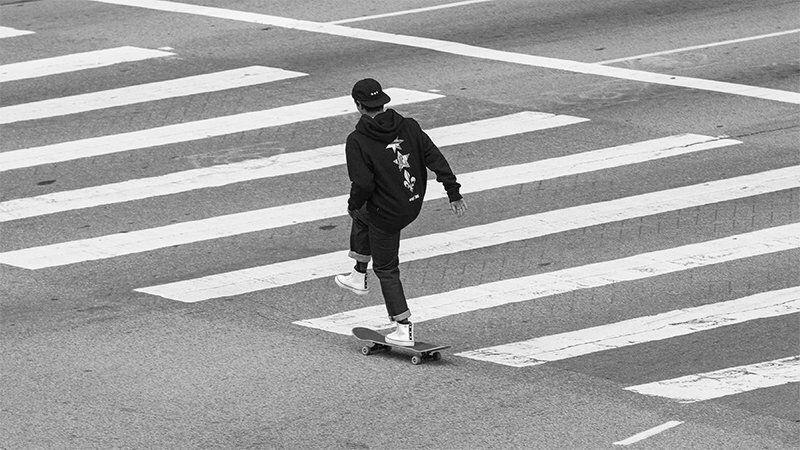 The American skateboard and clothing label has graced the backs of fash packs and ballers everywhere. Resulting in the label earning its status as one of the most iconic streetwear brands of all time. Reinventing the supply and demand wheel, Supreme drops a limited range of new items weekly. So you know you’ll always be able to update your wardrobe with a fresh take on the OG red and white logo. Off-White has been making waves on the couture runways as well as streets since being founded by Louis Vuitton’s artistic director, Virgil Abloh. 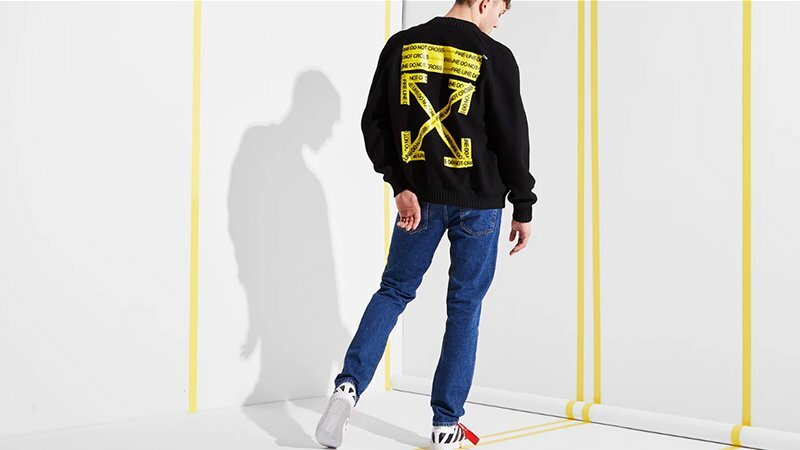 Almost solely responsible for streetwear’s take over of the luxury world, Off-White is just as likely to be seen gracing runways of Paris fashion week as it is to be on the backs of hype beasts. Abloh cut his teeth working alongside Kanye West and Fendi before launching his own label in 2013. His melding of culture and couture has birthed a brand known for its innovative designs, forward-thinking, bold and distinctive prints as well as exciting collaborations. Though a relative newcomer to the street style scene, Off-White, has certainly earned its iconic status. Quirky tees splashed with over the top printed graphics are the staples of Undercover. 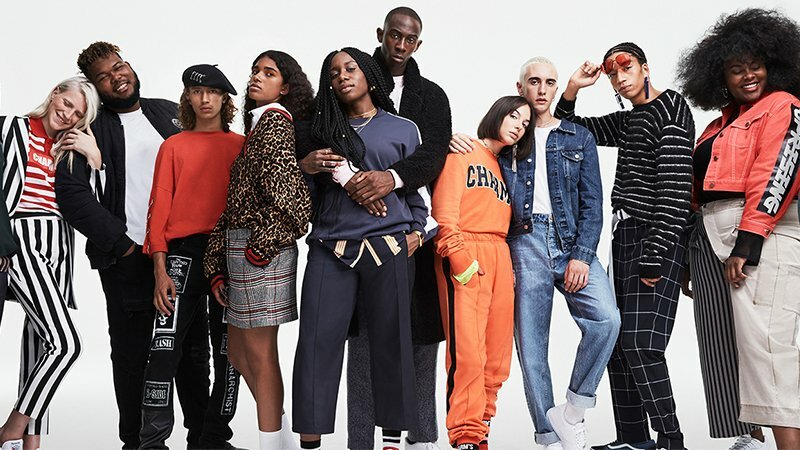 Once widespread in 90’s fashion in Tokyo, Undercover has grown into one of the most prominent and most respected labels in the streetwear industry. Alongside its fashion-forward luxe sportswear, Undercover’s pieces are also heavily influenced by UK punk. A favourite sub-culture of its founder, Jun Takahashi. Deeply rooted in the heart of streetwear culture, HUF got its start in the early 90s. Since it has only gone from strength to strength. Following a stint with Stussy, New York native, Keith Hufnagel launched his namesake label in San Francisco. HUF quickly became a one-stop shop of all things skate and surf at the bay. Now, stocked all over the world it is considered one of the most iconic streetwear labels. Known for incorporating activism into its clothing designs, Obey has deep roots in the counterculture of skating and punk. Artist, Shepard Fairey founded the label in 2001 as an extension of his artistic works. The clothing aligns with Fairey’s populist views and serves as another canvas for him to convey his agenda. The label has been incredibly popular since its inception and remains a stable of the streetwear industry. New York footwear creator, Ronnie Fieg is the brainchild behind Kith. The multifaceted label boasts a retail space which houses some of the most coveted names in the sneaker and streetwear world. And also, it’s standalone label. Keith is best known for it’s logo-heavy, urban garments and limited-run of collaborations, with some pretty unexpected brands. Team-ups have included Bugaboo, the luxury pram manufacturer, and even Coca-Cola. 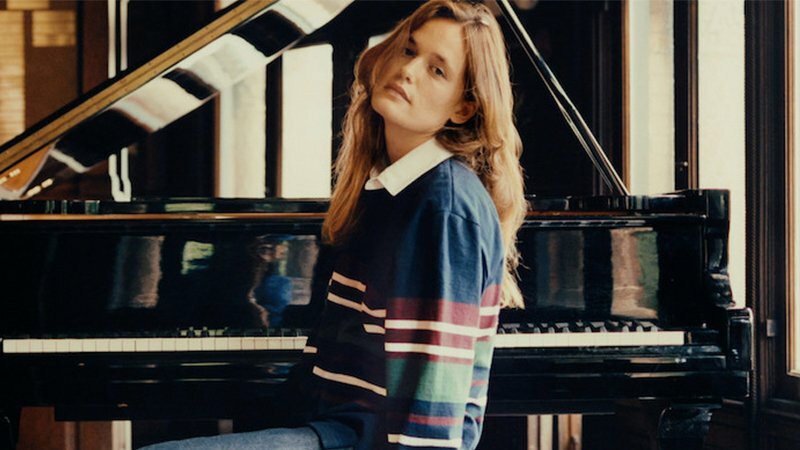 More recently, however, the label teamed up with Tommy Hilfiger to produce a nostalgia-laden capsule collection for Autumn/Winter 18. 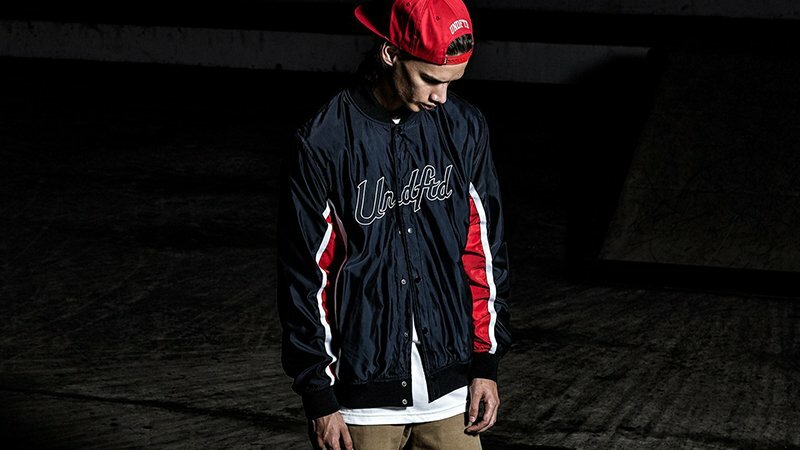 Undefeated is a premium sneaker and streetwear boutique. Based in Los Angeles, California, it has quickly cemented itself as the go-to destination for street style pieces and gear all over the globe. Founded by James Bond and Eddie Cruz undefeated frequently collaborates with the likes of A Bathing Ape, Champion, Neighborhood, Wtaps, Adidas, ASICS, Converse, Nike and Vans. 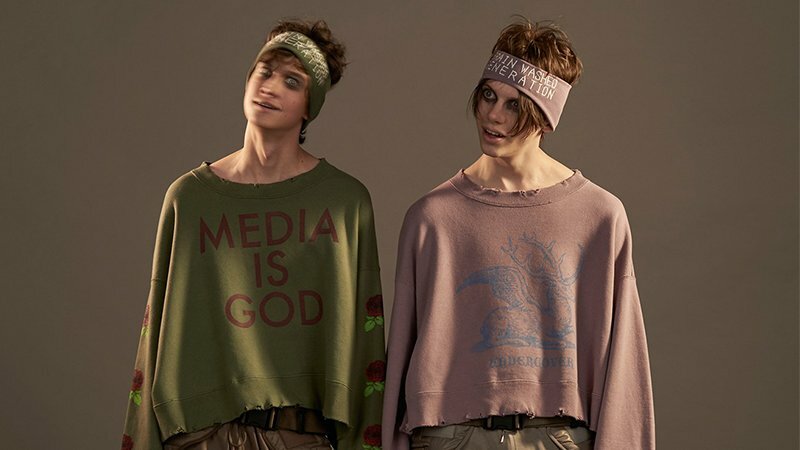 Founded by Russian photographer and designer Gosha Rubchinskiy, this eponymous label has quickly become one of the most talked about streetwear brands. Rubchniskiy is earning his fashion stripes under the wing of Comme des Garçons’ Rei Kawakubo. The young designer assists the veteran in the production of his seasonal collections as well as developing his own budding brand. Post-soviet youth heavily influences his sports and skatewear designs. 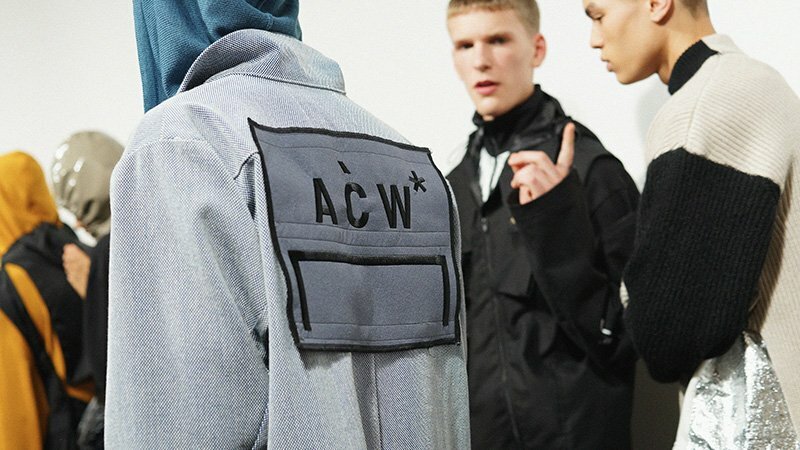 Born and raised in London, A-Cold-Wall* has built a reputation as a genre-bending brand. The label merges the line between haute couture and streetwear. The result is a luxury label with all the flair of street style. Samuel Ross’ designs are recognised all over the globe for their forward-thinking pieces which toe the line between avant-grade and wearable. If you’re on the hunt for killer streetwear brand with a little Japanese fusion, then A Bathing Ape should be at the top of your checklist. Nicknamed Bape, the cult label was born in Ura-Harajuku, Tokyo, in 1993 by Tomoaki Nagao, aka Nigo. Since its inception, Bape has risen to be one of the most coveted streetwear brands of the moment. Influenced by Nigo’s obsession with sneakers, toys and in-your-face graphics, the label is known for its outlandish and bold designs. It is best known for its bright, multi-coloured camouflage prints and shark hoodies that zip right up over the wearer’s face. If you hail from the states, you may know Carhartt for its workwear. However, its UK division is a streetwear staple from Austria to the UK. Where its English version differs from its American cousin, is its streamlined silhouettes. 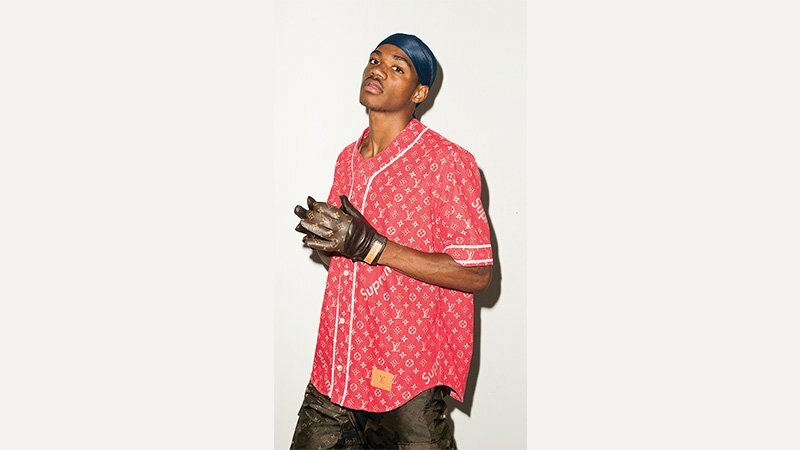 The UK label also features more contemporary streetwear cuts with skate-centric direction. Pronounced as ‘double taps’, the Japanese label, WTAPS aesthetic is a lot more simple than its name would suggest. WTAPS comes from a military term which pretty much means kill shot. But, its name isn’t the only thing that is military inspired. 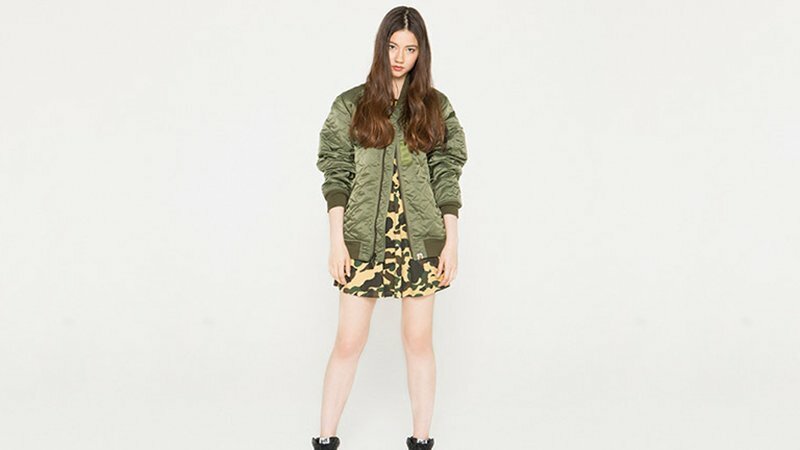 The label’s look features baggy cuts, military and workwear influences and Japanese utilitarian styling. Think lots of army green, cargo pants and loose-fitting hoodies, with the occasional preppy Ivy League-style. Palace stamped the UK firmly on the street style map when it was born in 2010. It is basically the English twin of Supreme and has almost achieved the same status in the motherland. The young label’s aesthetic has also taken cues from sportswear kings, Adidas and Reebok. in fact, it regularly collaborates with the two. Think tracksuits, baseball caps and the occasional snakeskin loafer and smoking crop jacket thrown in the mix too. Cav Empt was created by Sk8thing. You may know him as the brains behind the iconic graphics of Human Made, Billionaire Boys Club and Ice Cream – and music industry veteran Toby Feltwell. 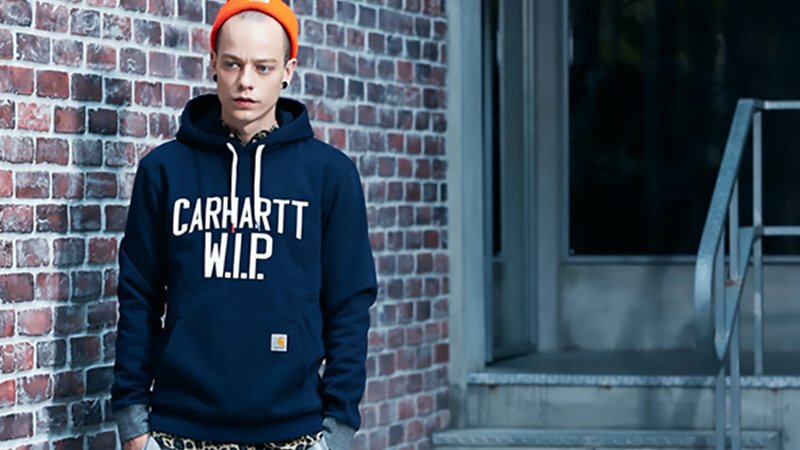 Cav Empt has carved out its place as a major player in Japan’s street fashion and music scene. The label’s aesthetic has an emphasis on unique prints, utilitarian detailing and futuristic styling. 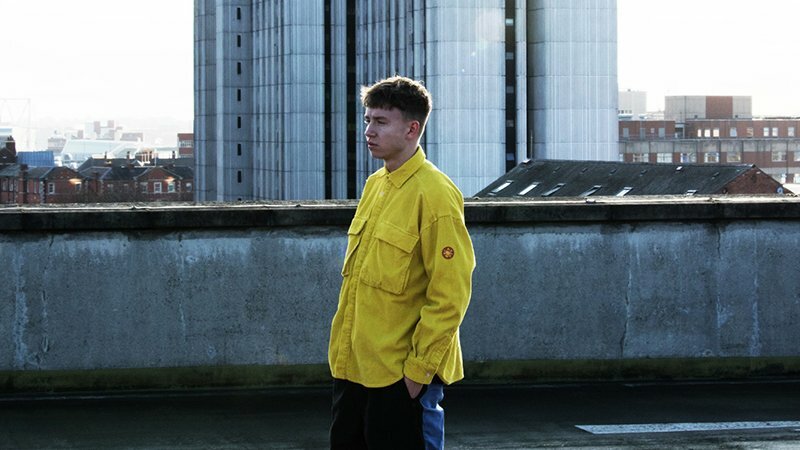 Its unique garments have seen the Japanese streetwear king positioned itself as one of the most sought-after names in this post-streetwear age. Comme des Garçons is known for its outlandish designs and bizarre runway shows. The fashion house’s imprint, Play, however, is much more subtle. 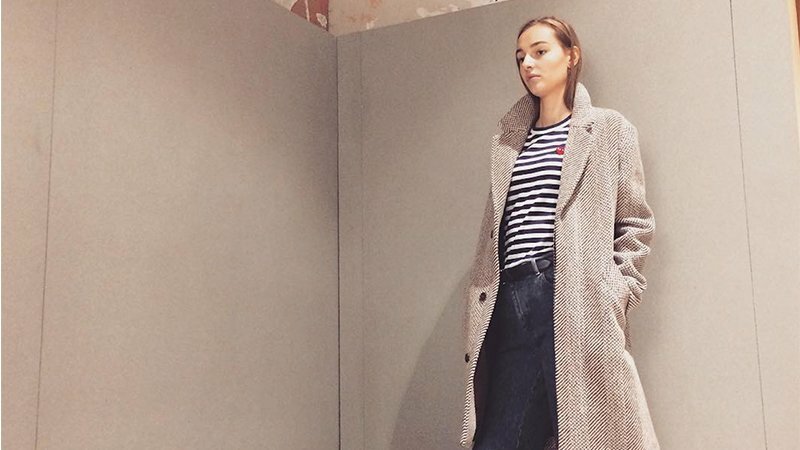 It includes a range of wardrobe staples like Breton tops, hoodies and logo tees. All donning the brand’s iconic bug-eyed heart logo. Play also has a longterm relationship with Converse which has seen the heart shape stamped on the Chuck Taylor All Star 70. Patta is the brainchild of two veteran players in Amsterdam’s hip-hop scene. The pair decided to channel their love of sneakers, music and streetwear into a store housing all their favourite gear. They started out printing their logo onto a few tees for the family and friends before demand began to grow. 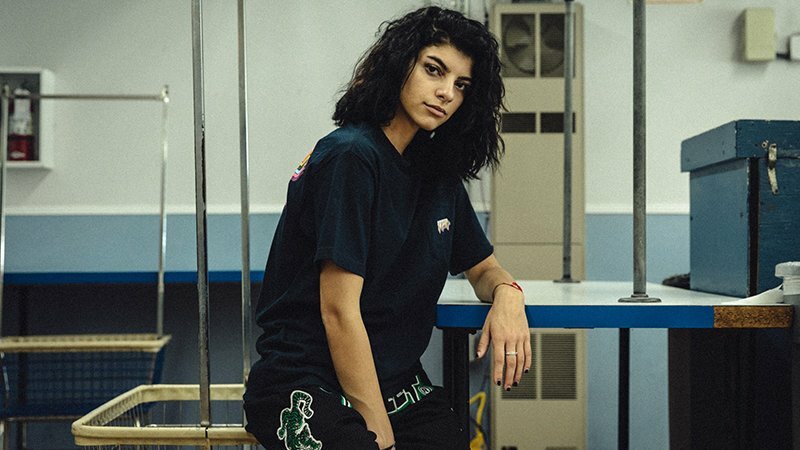 Soon Patta became a fully-fledged in-house brand and one of the biggest labels in street style. They mostly focus on big logos, loose cuts and vibrant colours. Founded by the former creative director of Supreme, Brendon Babenzien, its no surprise Noah is such a coveted label. 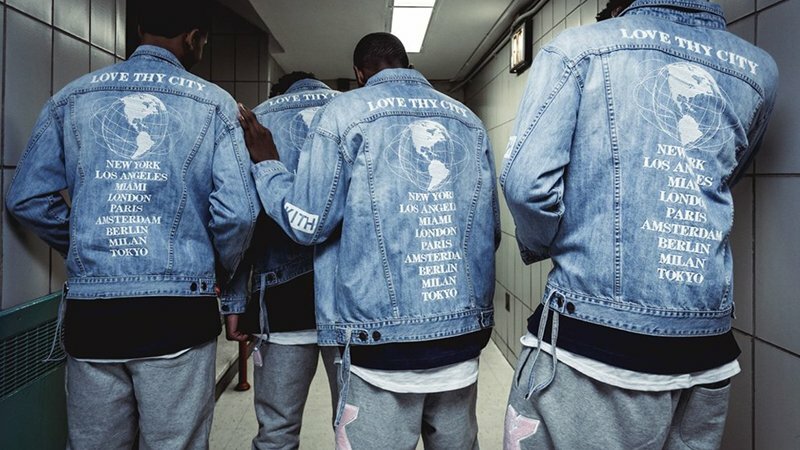 It is almost like the younger, yet more mature sibling of the NYC streetwear label. Marketed as streetwear for grown-ups, Noah’s offering includes everything from corduroy caps and shorts to collegiate sweats and Oxford shirts. 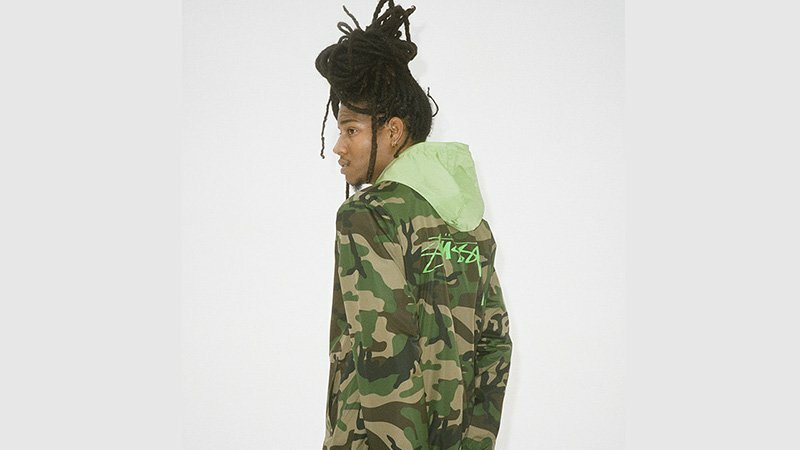 A founding member of the music and fashion collective, Been Trill, Heron Preston followed in the footsteps of his fellow members, Virgil Abloh and Matthew Williams, launching his namesake label. HPC Trading Co. kicked off in 2016. 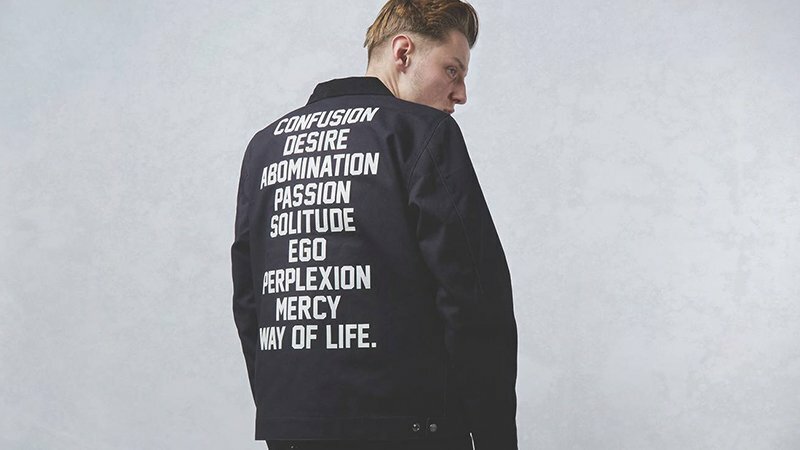 Since starting Preston’s brand has become known for its genre-bending and unpredictable streetwear designs. The cult label mostly features oversized cuts, quirky motifs and its signature bright orange branding. Founded by Pharrell Williams, its no surprise Billionaire Boys Club earned its status as streetwear legend so quickly. With outta space being a major influence for many of the designs, Pharrell has been known to source materials directly from NASA. While other looks are straight out of the 90’s. The brand is playful, colourful, unique and all around cool. In fact, it’s logo was even been designed by Sk8thing, the brains behind Cav Empt. The label is made up of a collection of tees, jackets and hoodies. Pharrell also launched a sister label, Icecream which houses his women’s apparel. Launching its first foray into streetwear in 1995, 10 Deep has cultivated a rep for producing some of the highest quality gear on the market. Owner, Scott Sasso is a true master craftsman and one of the most respected designers in the field. 10 Deep is known for its versatile range of seasonally themed street savvy apparel. Think military jackets, camouflage blazers, cowl-neck sweaters, Letterman jackets. The guys over The Hundreds do things a little differently. Not only do they have their own streetwear brand, but their site is also a media platform dedicated to street culture from around the world. Based in Cali the label was founded in 2013 by Bobby Kim (Bobby Hundreds) and Ben Shenassafar (Ben Hundreds). The offering includes T-shirts, denim, wovens, fleece, headwear, and outerwear.